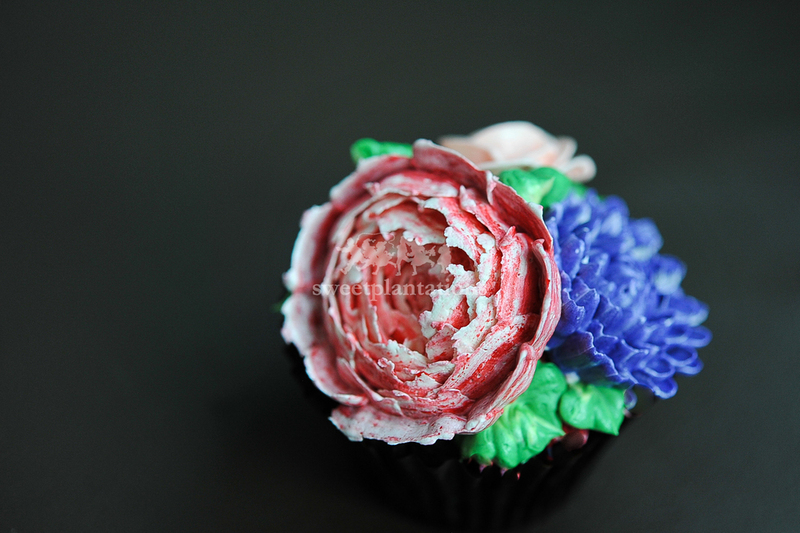 At Sweetplantations, we are inspired to rekindle the disappearing art and passion of all dessert making. Food is a common language between all the various cultures, regardless of who you are, where you are from or what language you speak. We celebrate events and holidays through food; we socialize around food and we comfort each other and ourselves with food. Anything we do in the kitchen, whether it be cooking or baking is more than just what we produce. What we love about creating in the kitchen is that it connects us with people in the world. 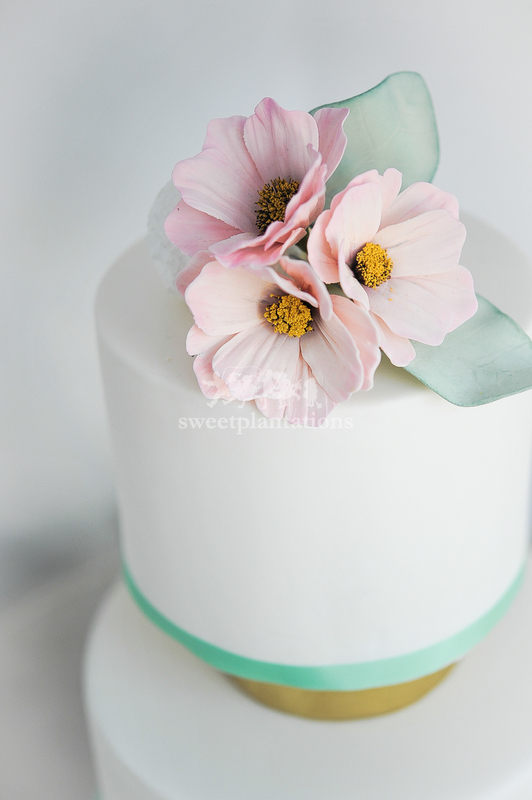 SweetPlantations produces freshly prepared cakes, cupcakes & cookies from our onsite kitchen daily. Using generous amounts of only the best available ingredients, every product is freshly baked and immediately packaged to ensure the highest quality product to be delivered to every customer. Being the finest selection of cookies, Sweetplantations not only offers a mouth-watering but also ensures that quality of these cookies is maintained with stringent quality control checks. Our best selling oatmeal cookies are high in fibre and rich in vitamins, minerals and unique antioxidants, which make them a healthy alternative to other cookies and snacks. Oats have been proven to help reduce cholesterol. They are also rich in soluble fiber, which actively removes cholesterol to lower the risk of heart disease. The premium natural ingredients used in the baking of Sweetplantations cookies are free of potentially harmful effects of trans fats, artificial colours, flavours, preservatives and other chemicals that are pervasive in most food products. Being a healthier choice and with the assortment of flavours, Sweetplantations cookies will be a delight to all on any occasion. Crunch on one and you'll discover that SweetPlantations is truly a bite above the rest with its homemade taste!